Vanessa Wyse is no stranger to taking risks to extend the boundaries of editorial design. 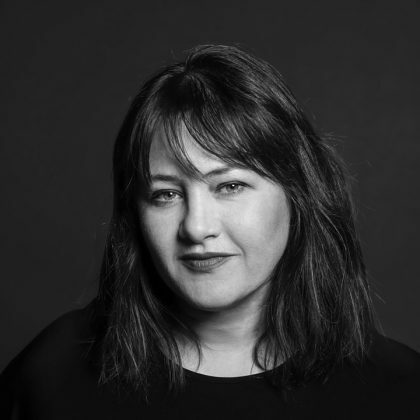 From her involvement in the launch of the internationally—acclaimed city weekly The Grid, to building a successful business in an industry with an uncertain future, Vanessa has consistently produced arresting content-first visual solutions. Pulling from Studio Wyse’s massive collection of magazines and online #MagMail roundups, stretch your creative muscles at this presentation of successful visual solutions for stories both large and small, B2B and consumer, custom and branded. What keeps Studio Wyse fired up about working in magazines? Why do they receive so many resumes a year from hopeful students wanting to get a start in mags? How can you do your part to keep the industry galvanized? Throw caution to the wind and find out!